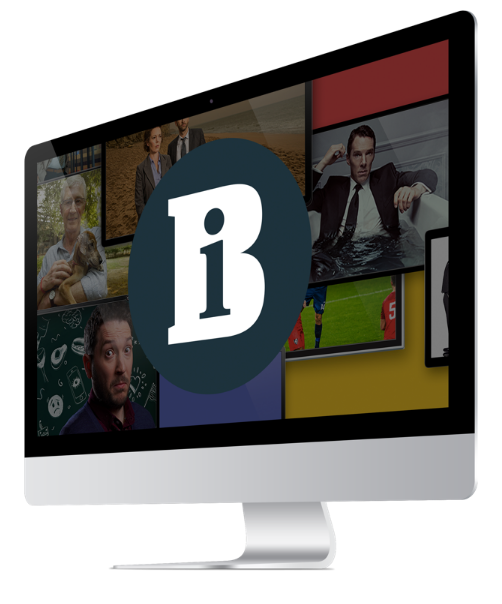 A London-based start-up that provides real-time television ratings has secured £1.2m funding. TVbeat, which currently works with broadcasters in Slovenia, Croatia and Serbia, collects live data from set top boxes and other connected devices. UK-based Episode 1 and Czech-based Credo Ventures have backed the firm which plans further expansion in Europe later this year. “We are already measuring over 15 million customer interactions per day, on all digital platforms, regardless of how and where video is consumed,” said TVbeat founder Robert Farazin. “This volume of data can give TV editors, programme directors and marketing teams the kind of precise audience insight they could only have dreamt about in the past. Simon Murdoch of lead investor Episode 1 added: “We are excited about the disruptive potential of TVbeat because by drawing data from millions of views on a second by second level, across all platforms and devices.